If you are looking for a unique cigar wooden box, this is it! 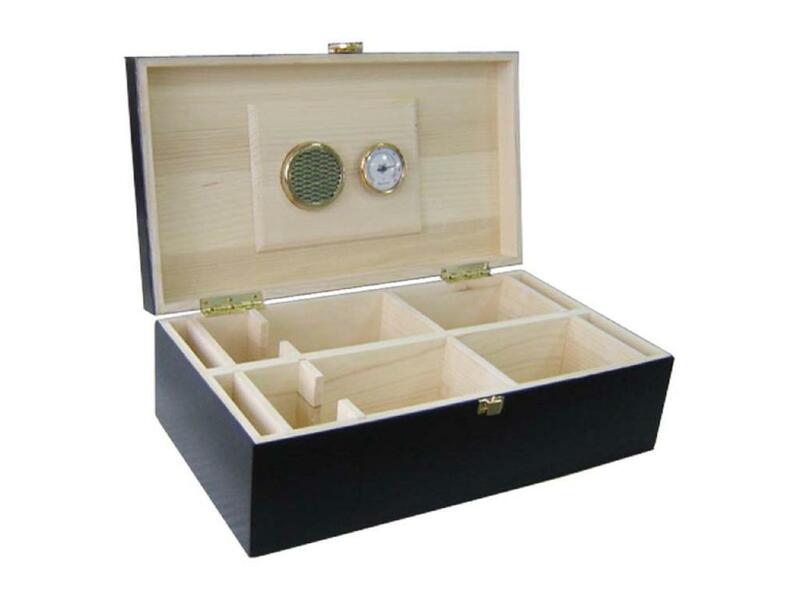 Accompanied with a thermometer and humidor, this elegantly stained, felt lined wooden cigar box is sure to be a piece customers will come to enjoy. This box has also been designed to carry wine bottle, just by removing the dividers. Box size 355x195x118mm. 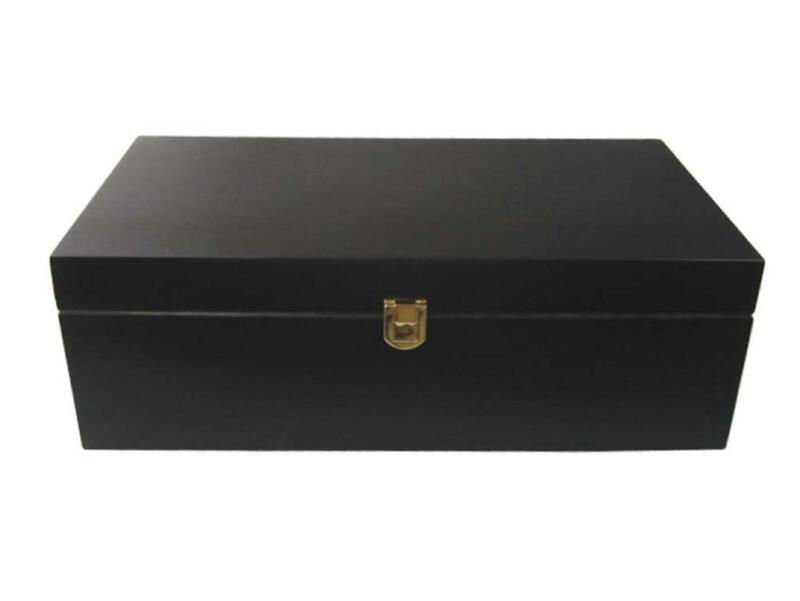 We take great pride in manufacturing the highest quality custom made wooden cigar boxes for each and every customer. We have the skilled workforce and expertise required to meet any and all of your wooden box needs.